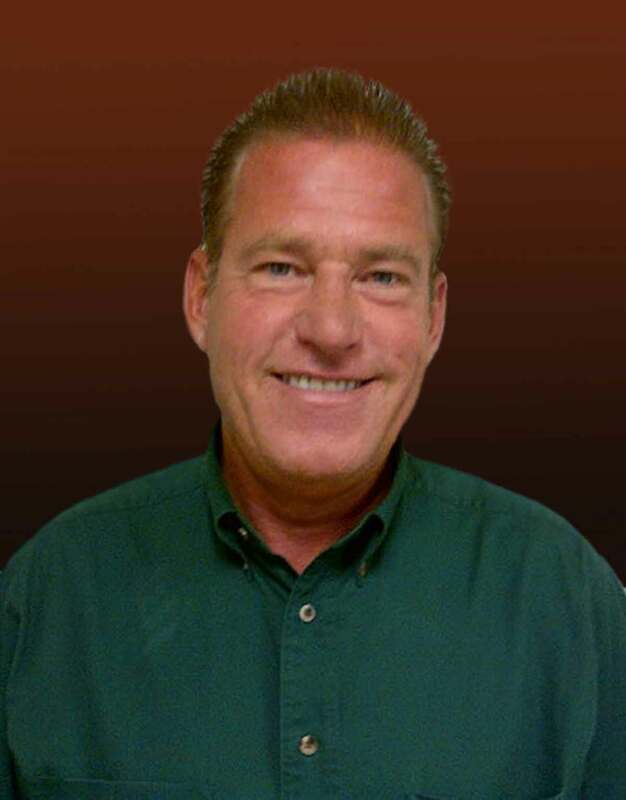 Madison Heights, MI – DME, a worldwide leader in mold technologies, has named Tom Swierz, a 32-year industry veteran with Republic Steel, as Plant Manager for its Youngwood, Pa. manufacturing operations. Swierz brings a robust background in steel manufacturing through progressive roles with Republic Steel, a leading North American steel manufacturing company with facilities in Canton, Lorain and Massillon, Ohio, Lackawanna, N.Y., Gary, IN, and Hamilton, Ontario, Canada. Swierz’s new role with DME coincides with the company’s 2013 investment of millions of dollars of leading edge manufacturing equipment that will maximize precision and quality for a wide range of products. DME Company is an essential mold technologies resource to customers worldwide. Through aggressive new product development, global product standardization and a powerful combination of in-house manufacturing centers of excellence and strategic global partnerships, DME is helping customers succeed in changing times. The company’s standard-setting, comprehensive product line — including hot runner systems; control systems; mold bases and components; mold making and molding supplies; and cold runner systems for elastomers — is backed by expert technical service every step of the way. DME also manufactures and sells standard tooling for the die-casting industry. Visit www.dme.net for more information.